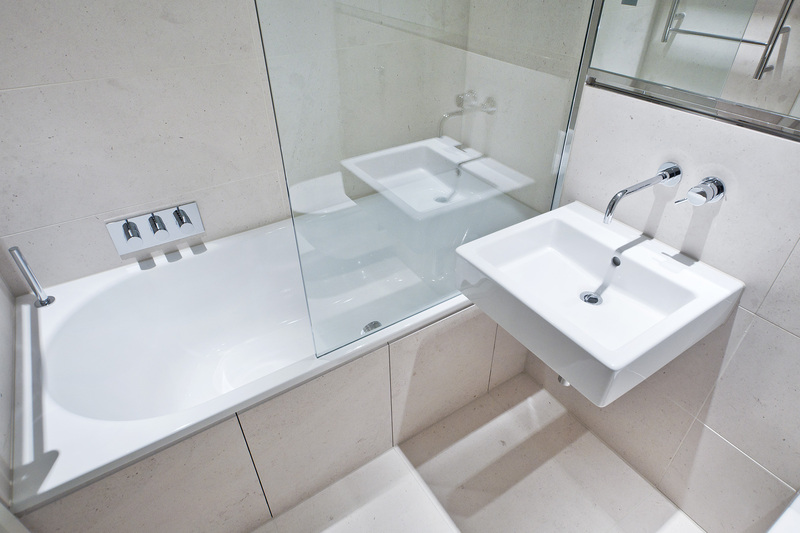 From Underfloor Heating to Water Softeners our installations are completed to the highest standard. 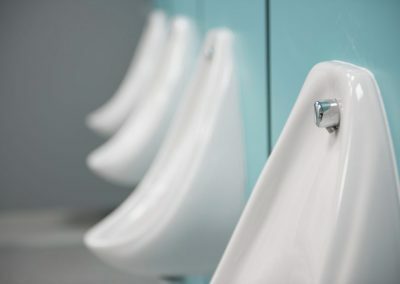 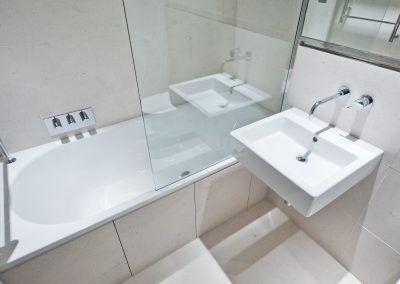 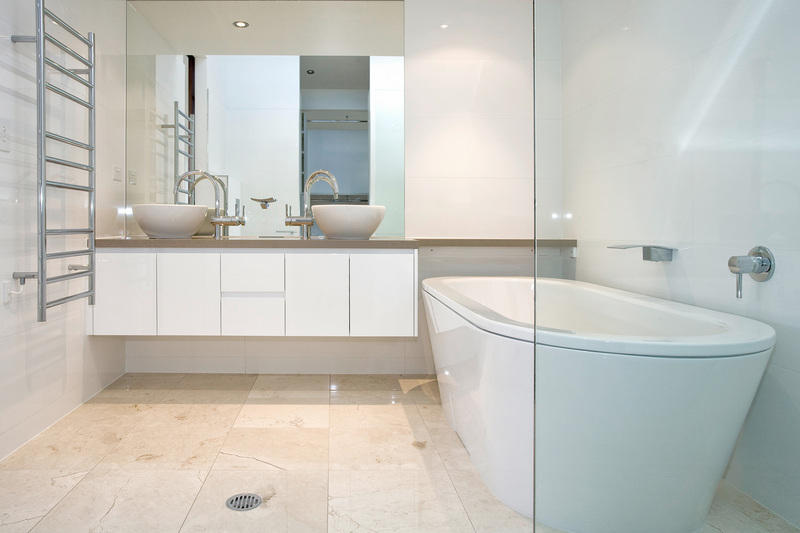 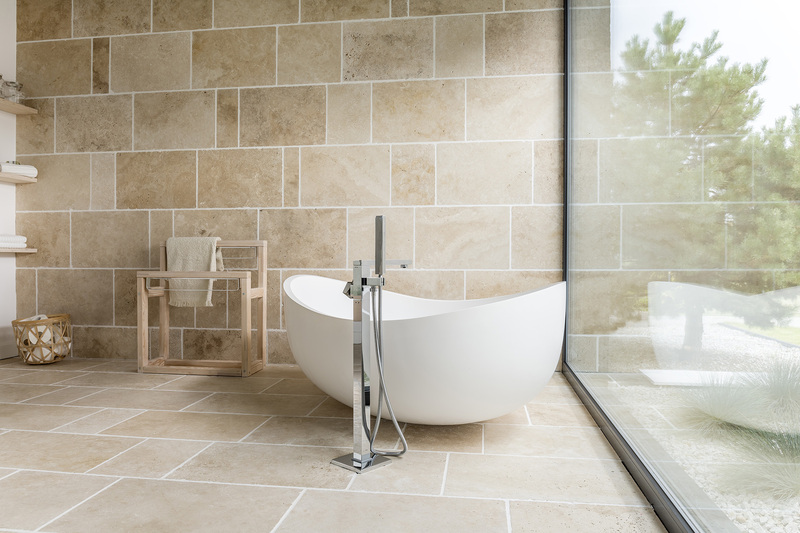 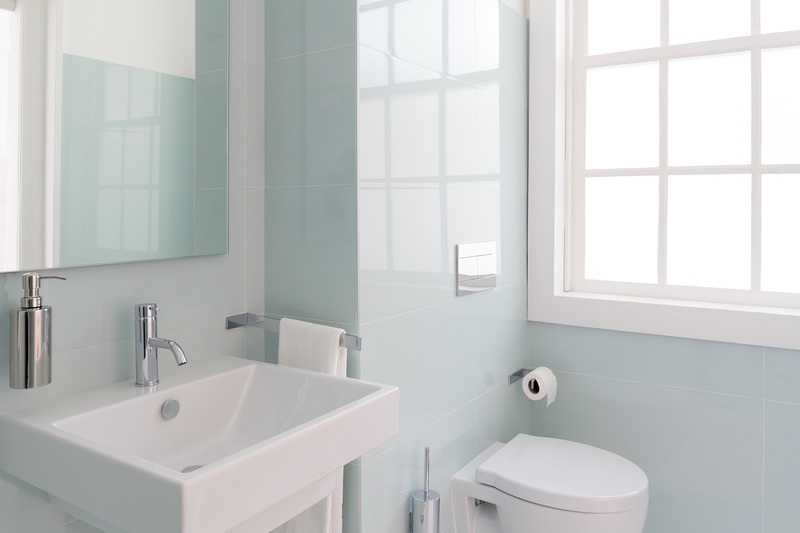 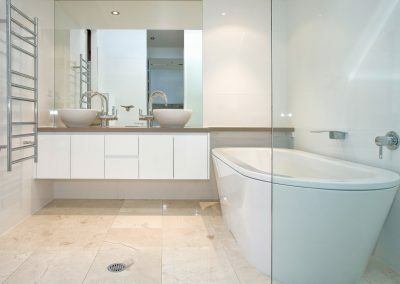 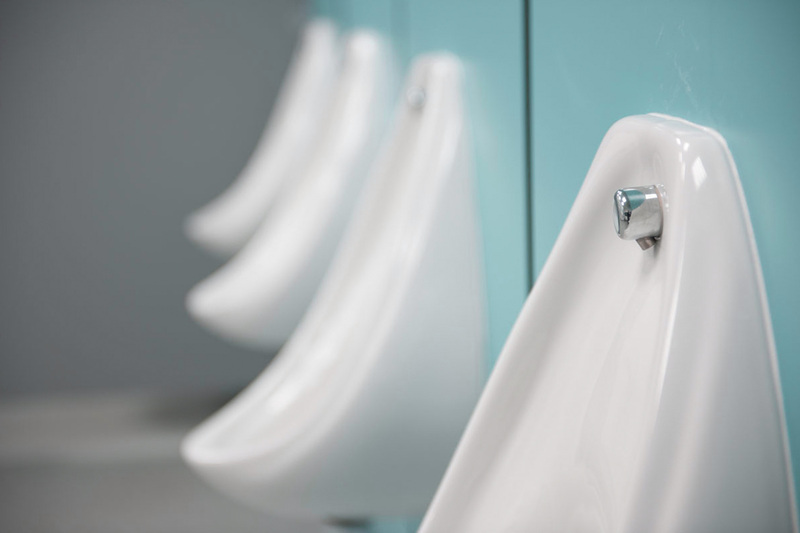 We specialise in Bathroom installations, creating facilities to be proud of. 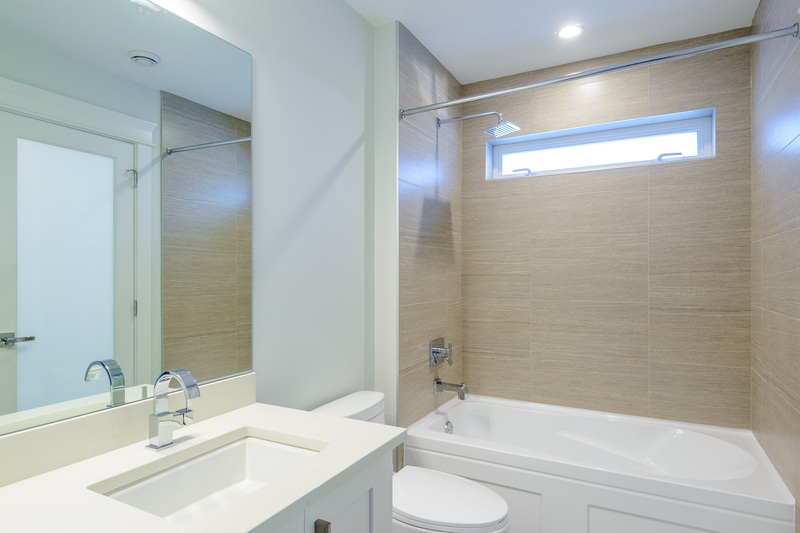 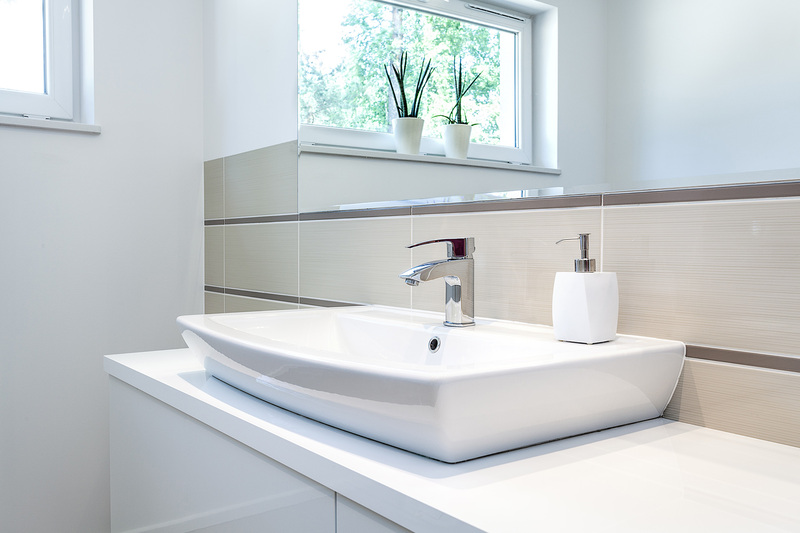 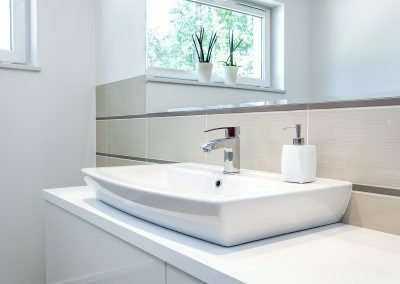 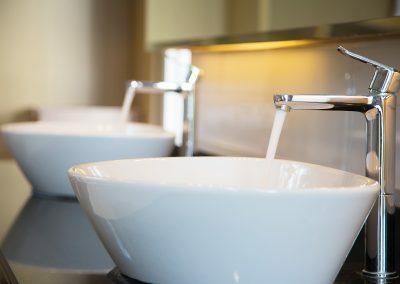 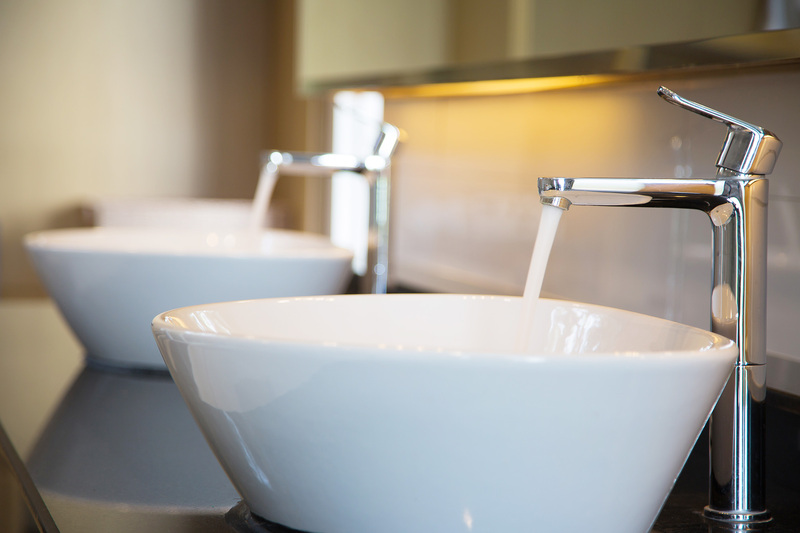 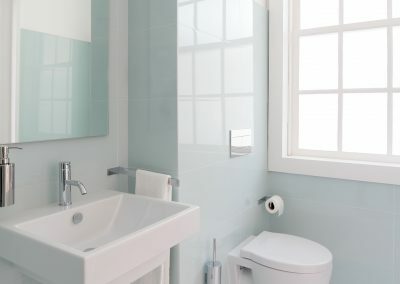 We undertake complete Bathroom renovations, start to finish, taking care to prepare the initial Plumbing, Electrical and Tiling requirements before installing the bathroom suite of your choice. 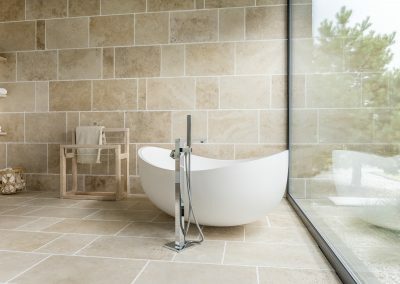 If you have an installation requirement you’d like some advice with give us a call today, alternatively, drop us a line using the form below – We aim to reply to all messages within 3 working days.